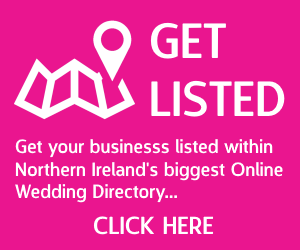 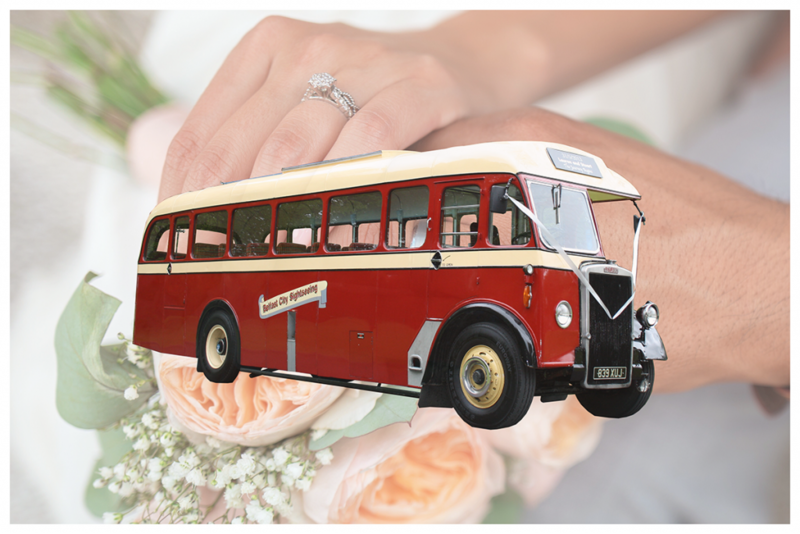 Your wedding day is probably one of the most important days of your life, and of course you want it to be a memorable one, not just for you and your partner, but also for your families and friends. 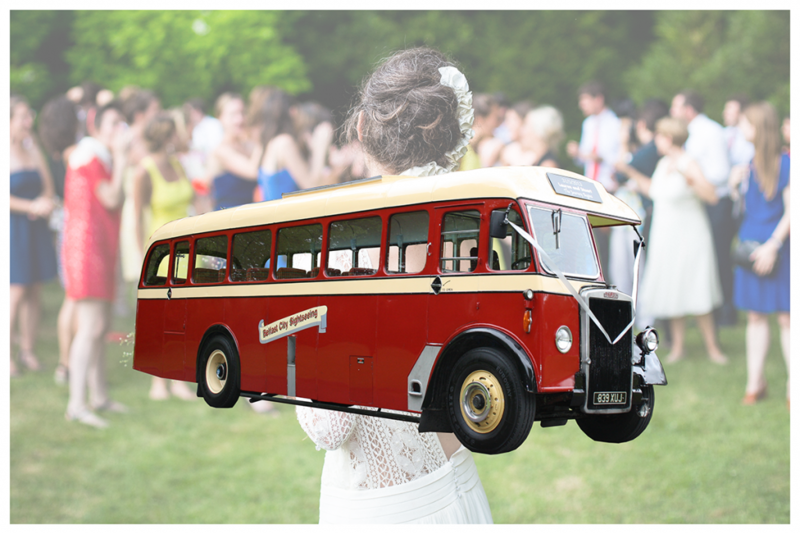 So what better way than to transport your guests or bridal party by bus! 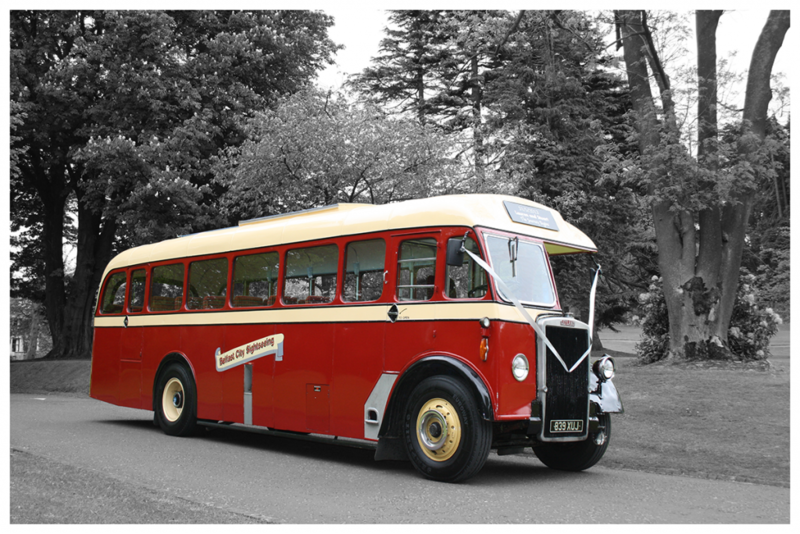 It can be by either our beautiful 1951 Tiger or our classic 1961 Bristol MW. 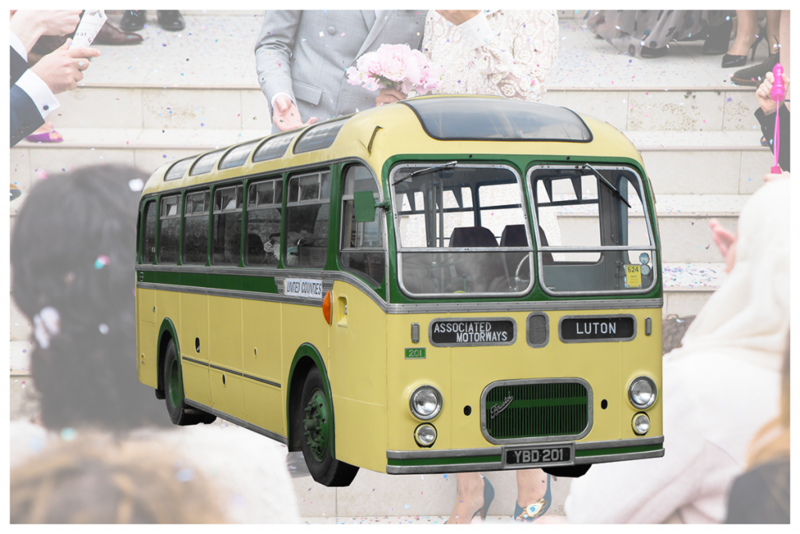 Our heritage vehicles are full of character and charm as well as providing an excellent way to transport large numbers of guests to your special event. 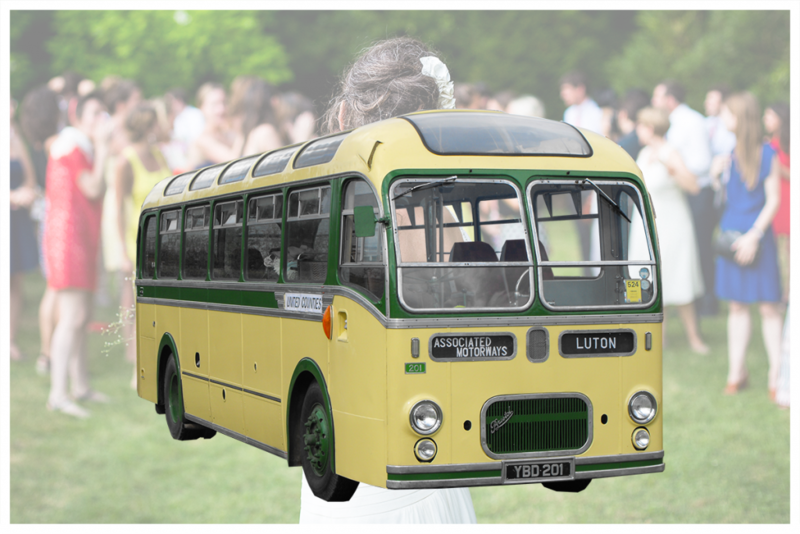 Everyone has fun travelling together, nobody gets lost on the way to the venue and there are no parking worries. 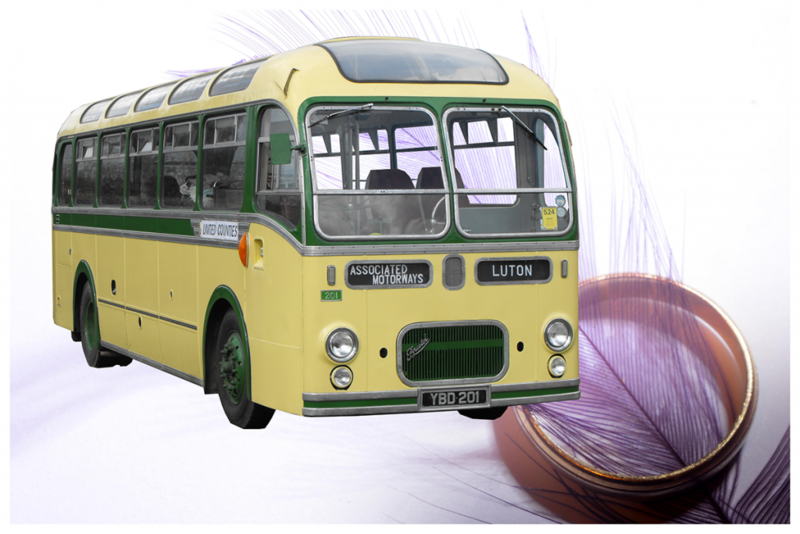 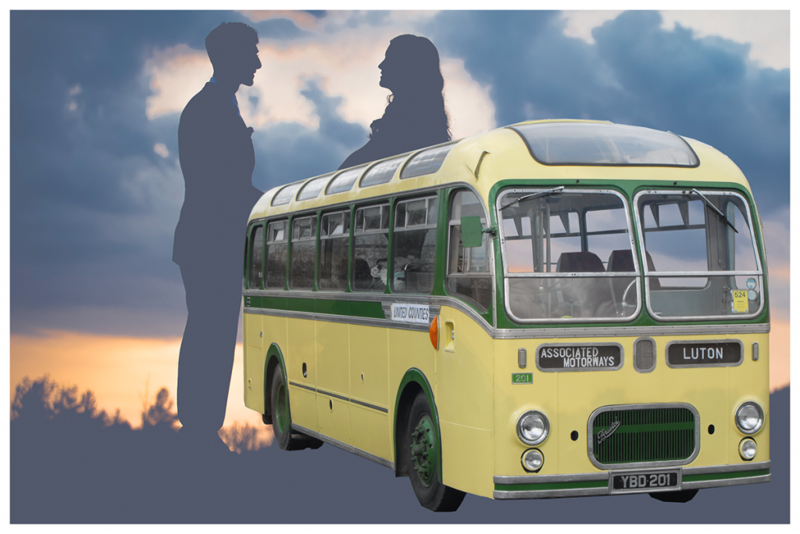 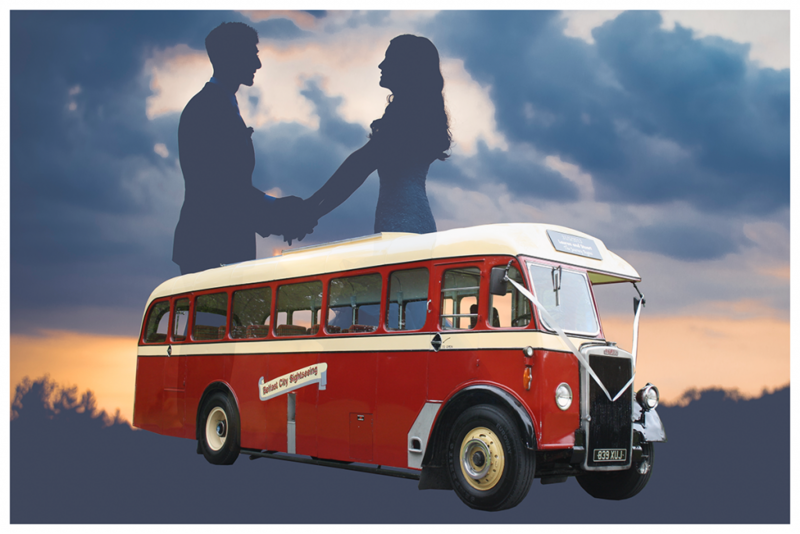 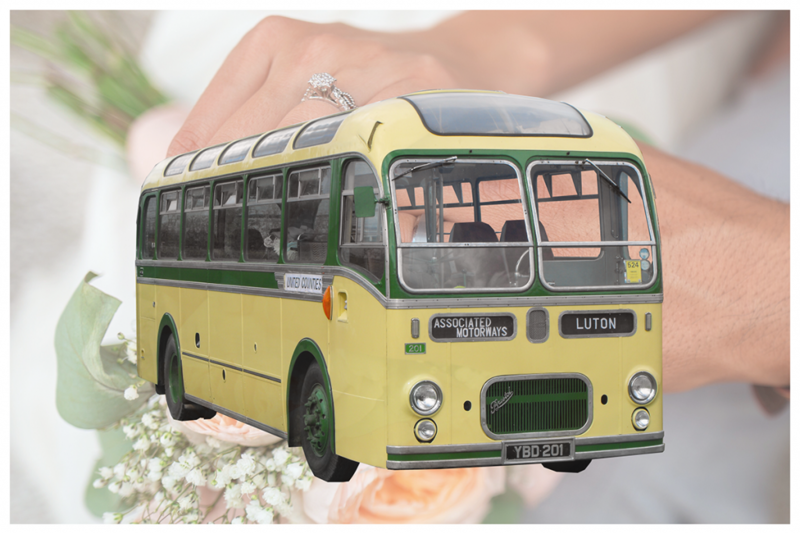 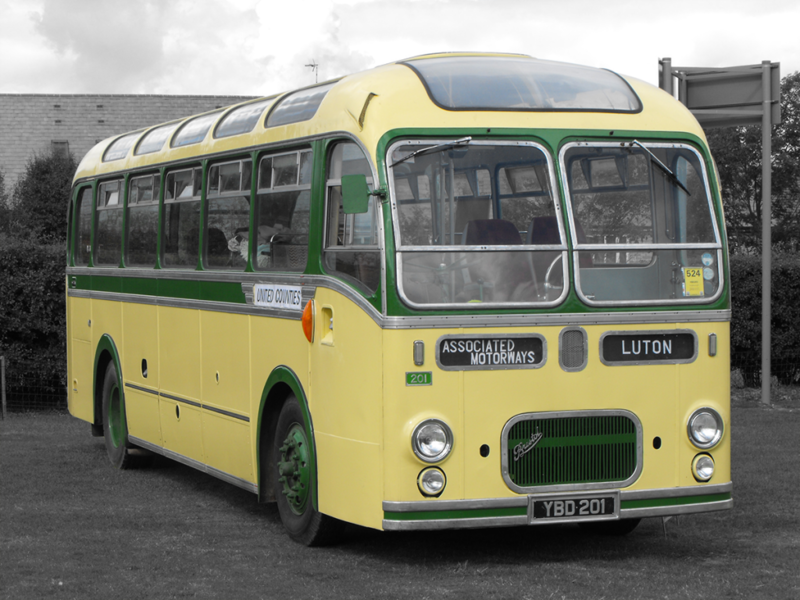 We are experts in Vintage Transport, offering classic vintage bus hire for every occasion. 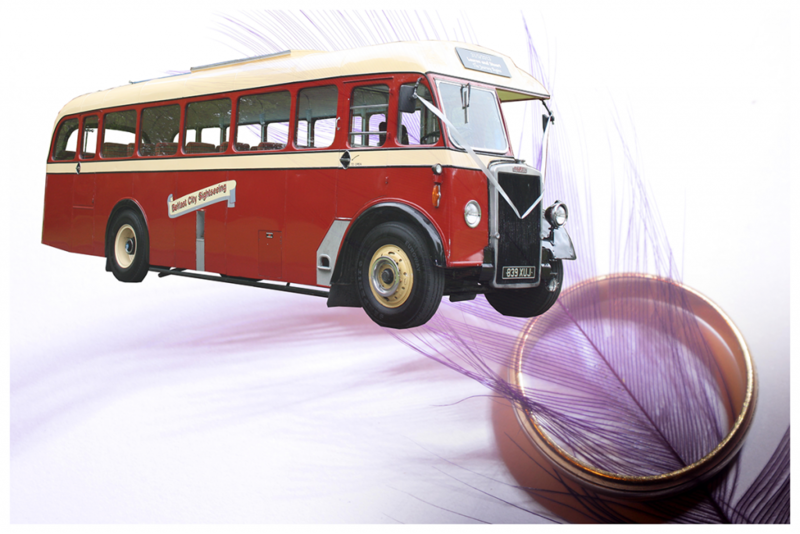 Bringing you something special from yesteryear to enhance the magic of the present. 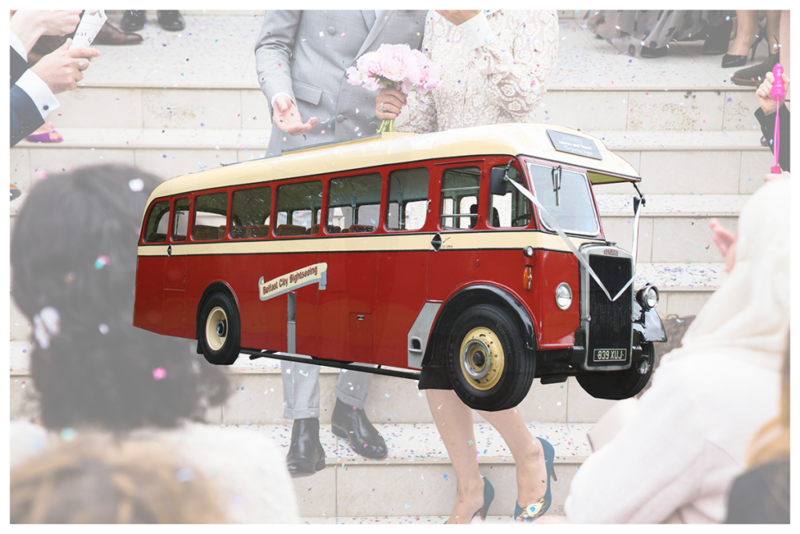 If you are looking for a unique vehicle for that special occasion, look no further.